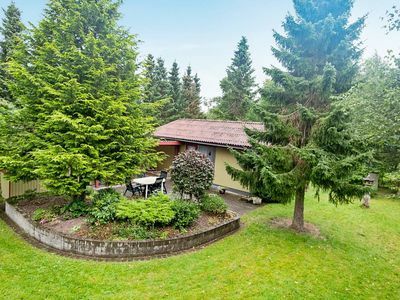 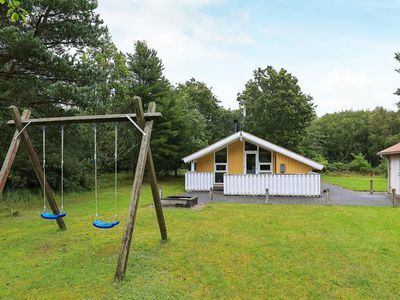 Nestled on an open plot in Nr. 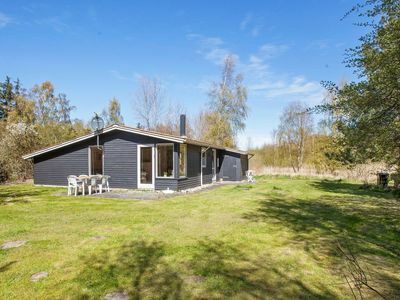 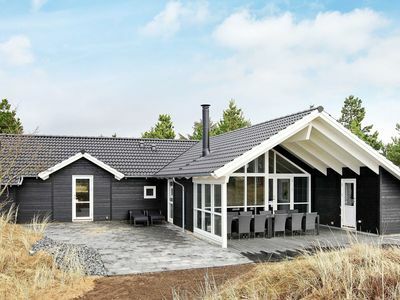 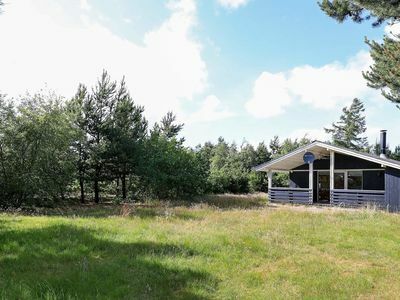 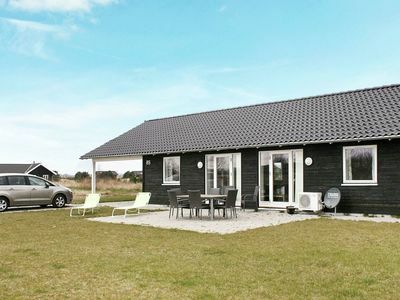 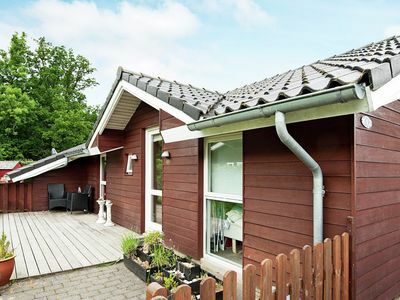 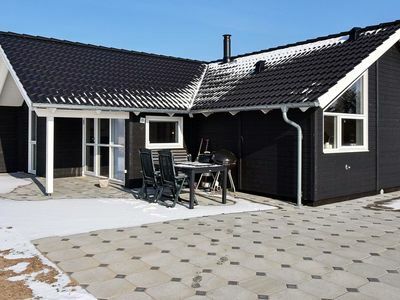 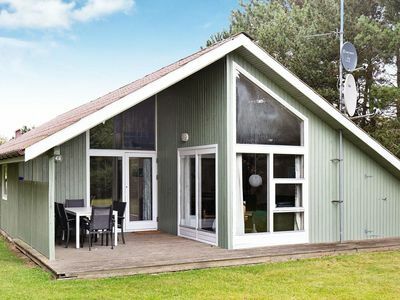 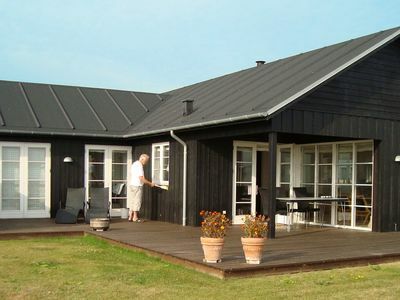 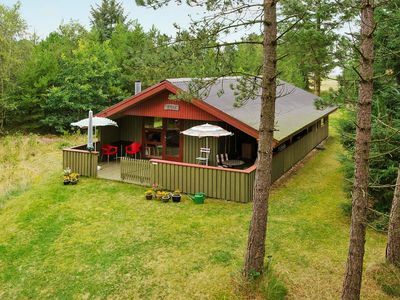 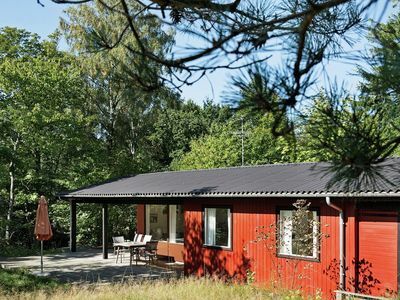 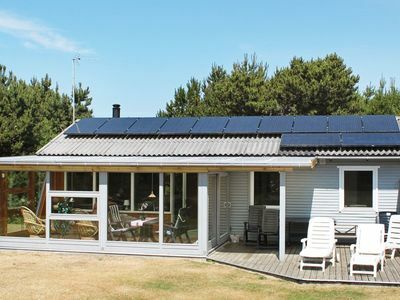 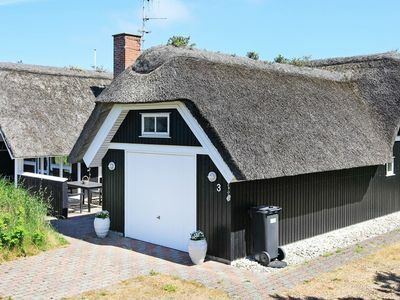 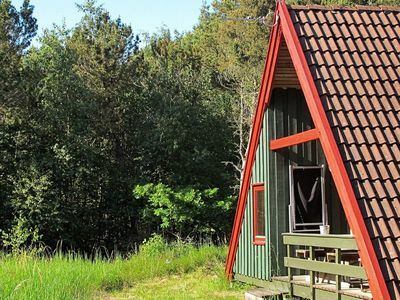 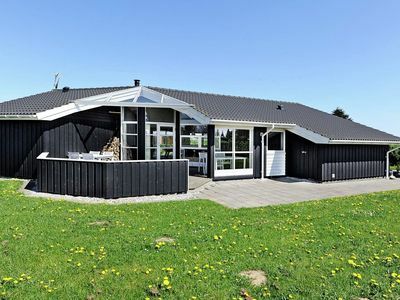 Lyngby, north of Løkken and overlooking the surrounding fields, this modern holiday home four spacious bedrooms with wooden floors and a spacious activity room with billiards and table tennis, as well as a large bathroom with whirlpool and sauna. 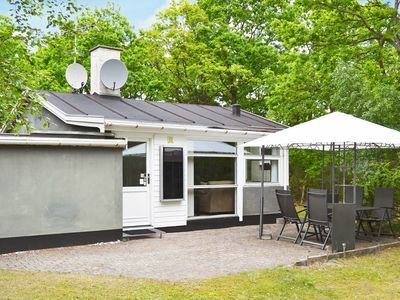 he spacious living room is connected to the well-equipped kitchen. 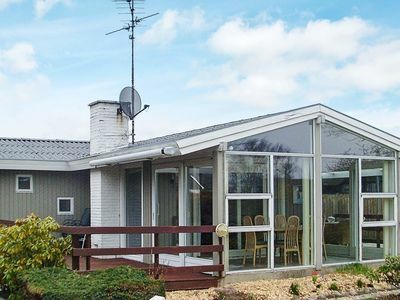 Outside, beautiful terraces surround the house and a covered terrace ensures that you can enjoy al fresco dining on cooler days. 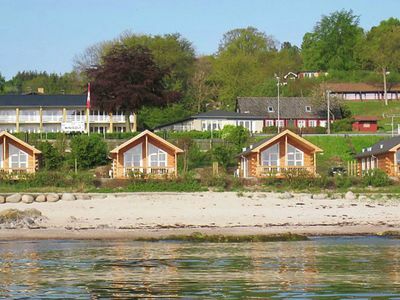 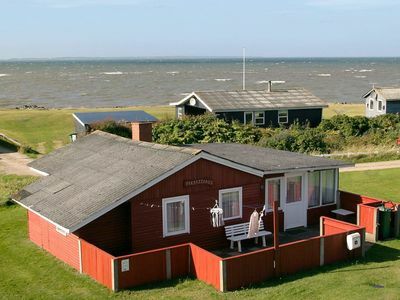 Be sure to visit Løkken and Lønstrup with their shops and restaurants. 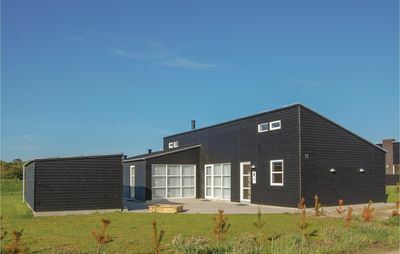 You may also wish to enjoy beautiful walks to the beach.